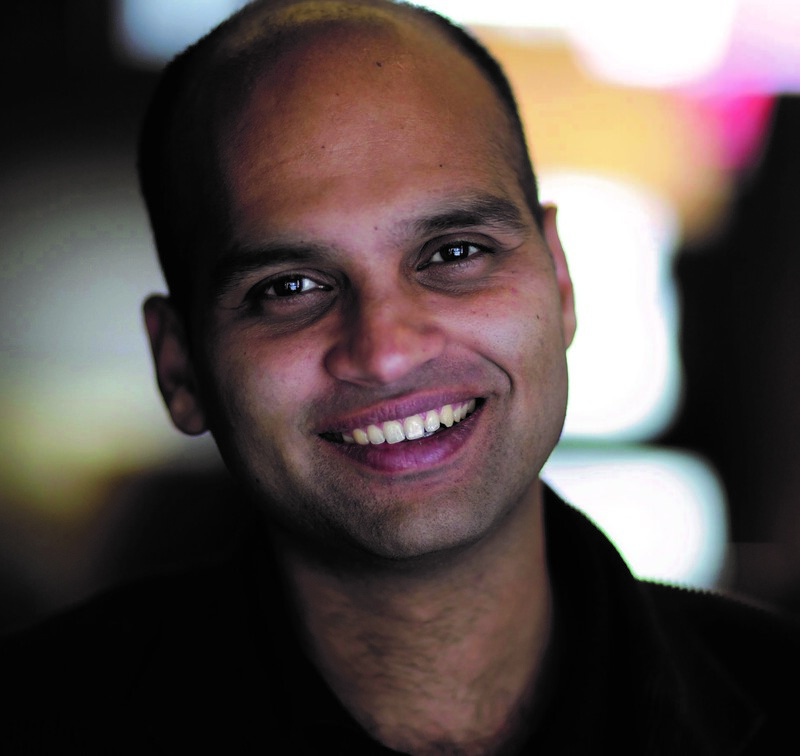 Aravind Adiga was born in Madras in 1974 and attended Columbia and Oxford Universities. His first novel, The White Tiger, won the Man Booker Prize for 2008. A former correspondent for Time magazine, his writing has also appeared in the New Yorker, the Financial Times and the Sunday Times. He lives in Mumbai, India.